Join one of our daily snorkeling excursion and enjoy the diversity of Raa Atoll. 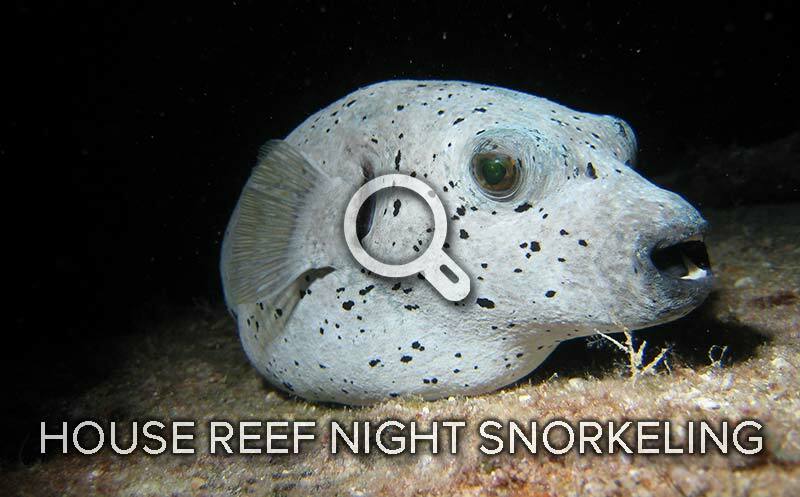 It’s a colourful and lively reef with resident schooling banner fish, moray eels hiding in the cracks and clown fish cheekily playing peekaboo with you. 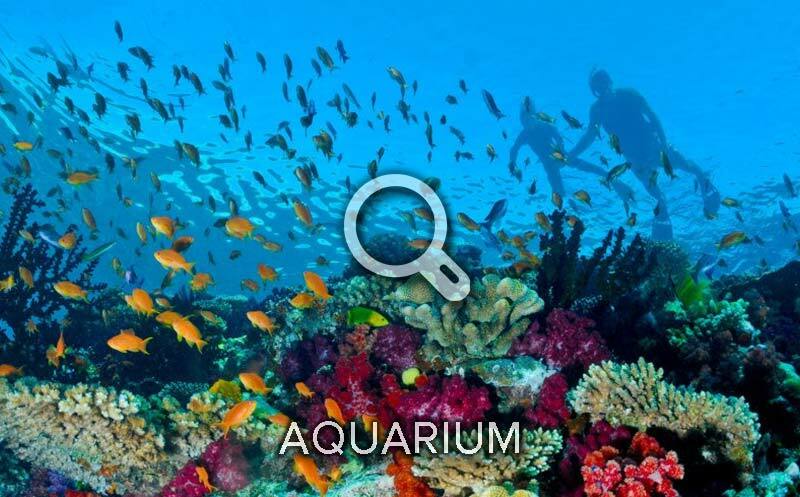 You will feel like you are swimming in an aquarium – only this time it’s a natural one! 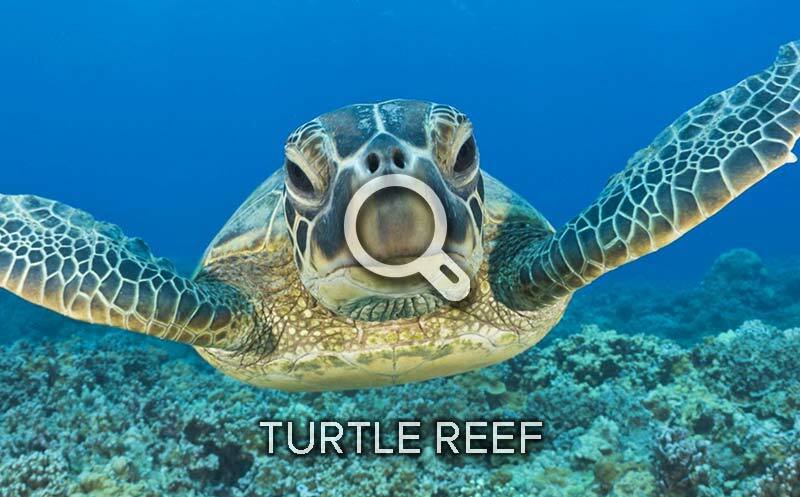 Come with us to our favourite reef for spotting turtles. You will have the chance to snorkel with green turtles and may also spot a hawksbill turtle in a beautiful hard coral garden. Apart from this beautiful animal you will be able to encounter tunas, sweet lips, batfish and plenty of other reef inhabitants. You will learn that the sea is not dark at night. The bioluminescence will shine. Sting-rays, squids, octopus, featherstars, crayfish and lots of other animals will be seen at night. Let us surprise you with two stunning snorkeling sites of our choice! Depending on weather and sea conditions, you will spend your time exploring some of the reefs our snorkel guides like the most. 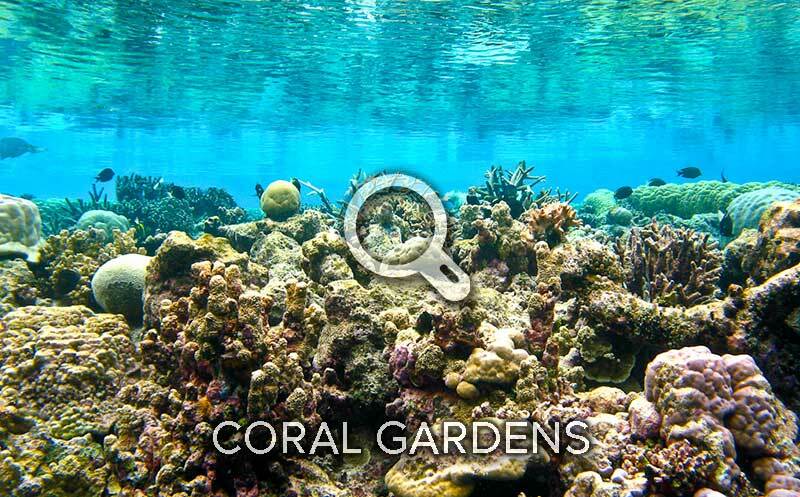 Be it a colourful wall or a shallow coral garden – for sure you will have a wonderful time! 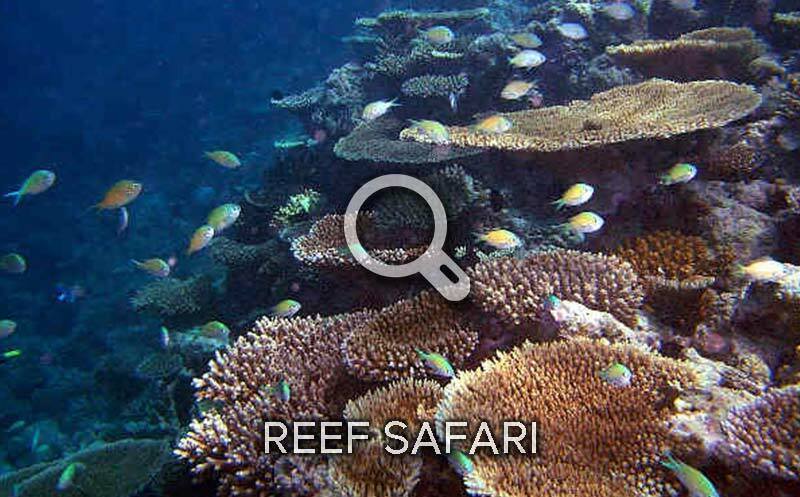 Snorkel two wonderful reefs with an amazing richness of fish and living corals. Hover over the hard coral top reef or keep an eye into the deeper part of the reef where you might spot some bigger animals like Eagle Rays, Napoleon Wresses or passing by Tunas.